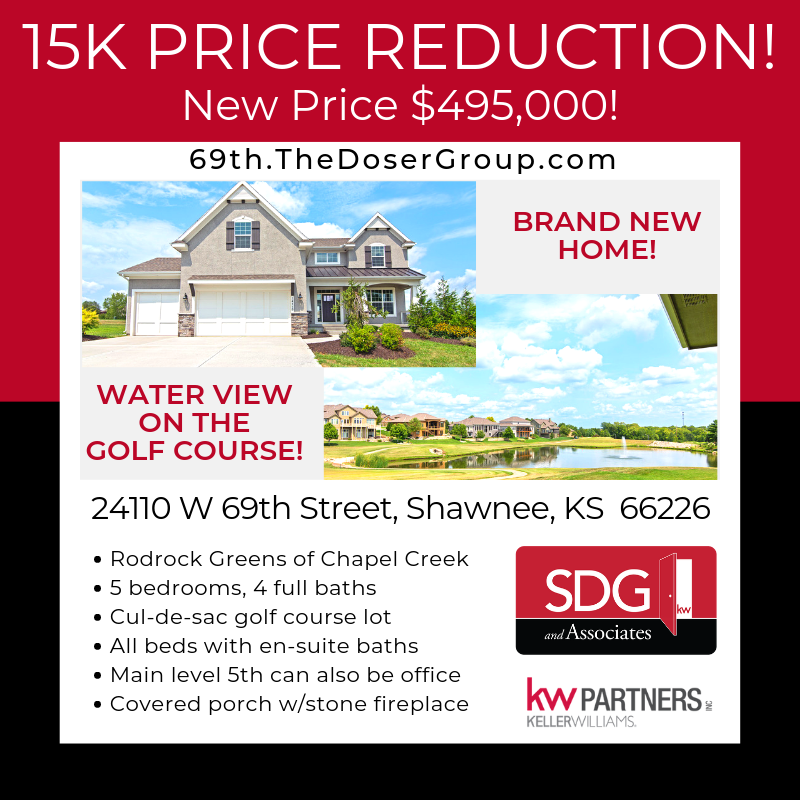 NEW PRICE on this BRAND NEW home with WATER VIEW on the GOLF COURSE - Shannon Doser Group and Assoc. We’re so excited to announce this BRAND NEW quality built Hilmann home boasting a WATER VIEW on the GOLF COURSE at the distinctive Rodrock Greens of Chapel Creek is ready NOW to move right in — and it has a new price! !